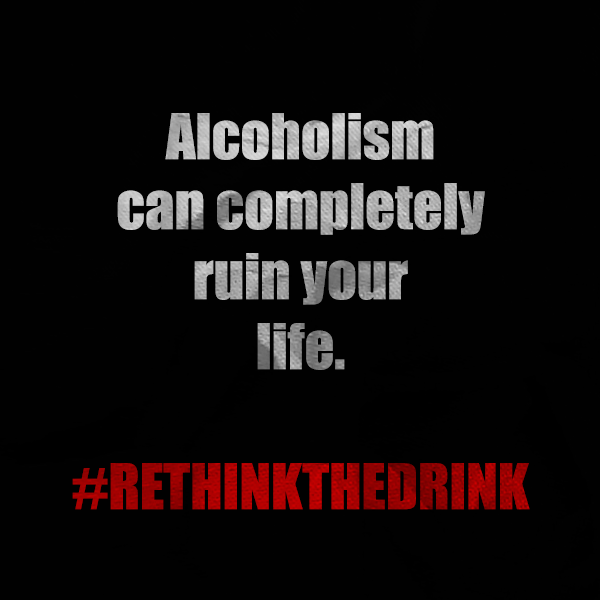 Alcoholism is a terrible illness that can completely ruin your life if you let it. But there is hope for you! Seek aid from others. Don’t be afraid to reach out. Taking care of yourself is the best thing you can possibly do! 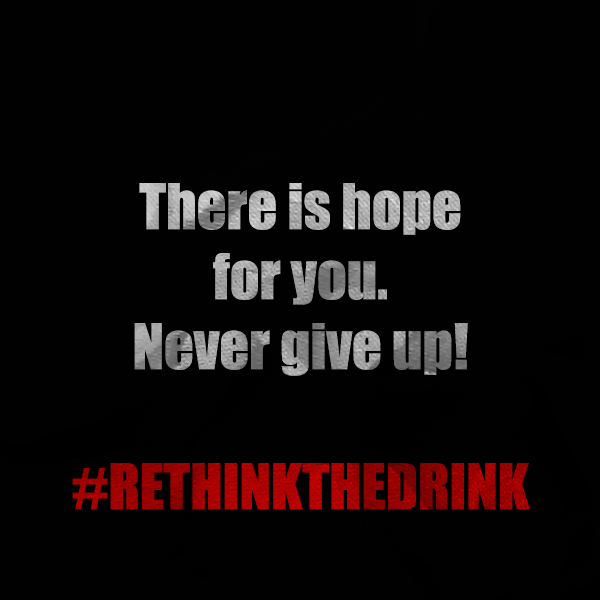 Feel free to share these graphics regarding alcoholism with your friends and family. 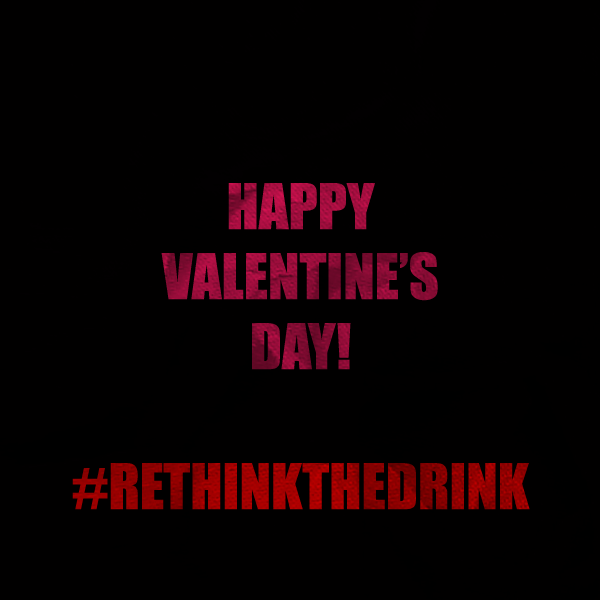 We here at Rethink the Drink truly hope that your Valentine’s Day is magical and special (even if you’re spending it single). Take care of yourself today. Avoid alcohol and enjoy a delicious mocktail instead! Spend time with those you love and enjoy yourself! Looking for some fun drinks to share with that special someone on Valentine’s Day? Why not give these sites’ mocktails a try? Tasty, easy to make, and best-of-all…alcohol-free! 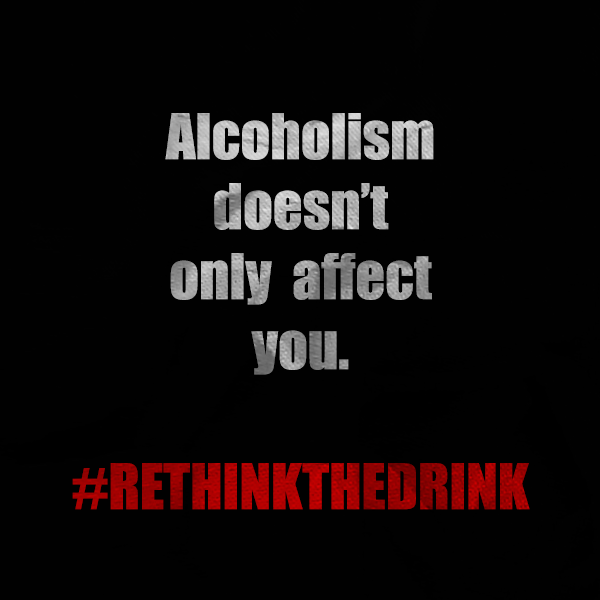 It can be hard celebrating without alcohol if you’re used to having it regularly or if you are trying really hard to abstain and everyone else is drinking. These can give you something fun to have around when everyone else is lost in that alcohol-induced daze. 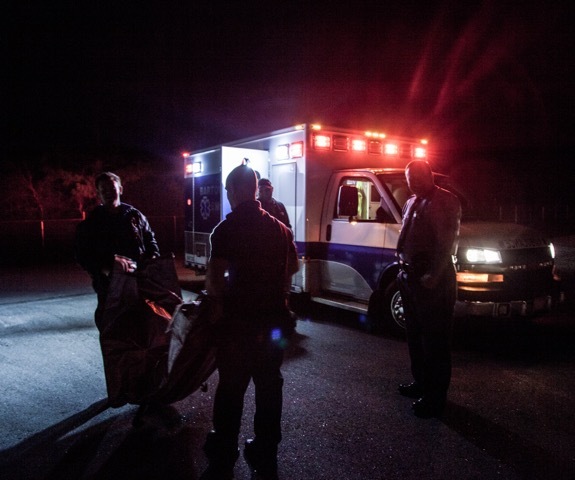 Stay sober. Have fun. Happy Valentine’s! If you are a teen, it can affect brain development and promiscuous behavior. Best to completely avoid it until you are of age and then only enjoyed in moderation. Make wise choices. Choose health. Protect your body.